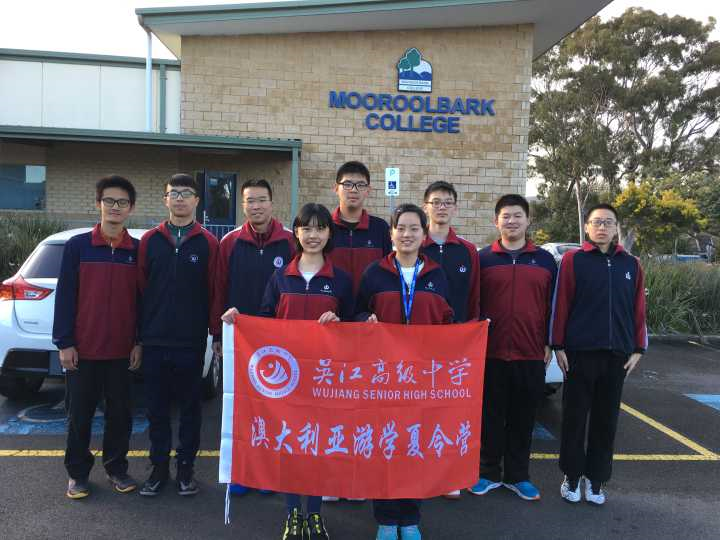 Wujiang Senior Middle School, Suzhou, Jiangsu invited the participants from the Department of Education and Training (DET) Mooroolbark College to visit China on a Cultural study tour . 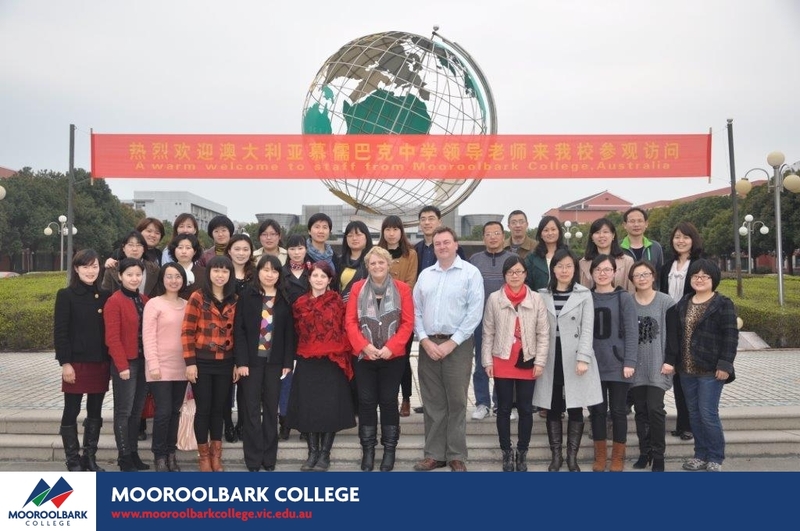 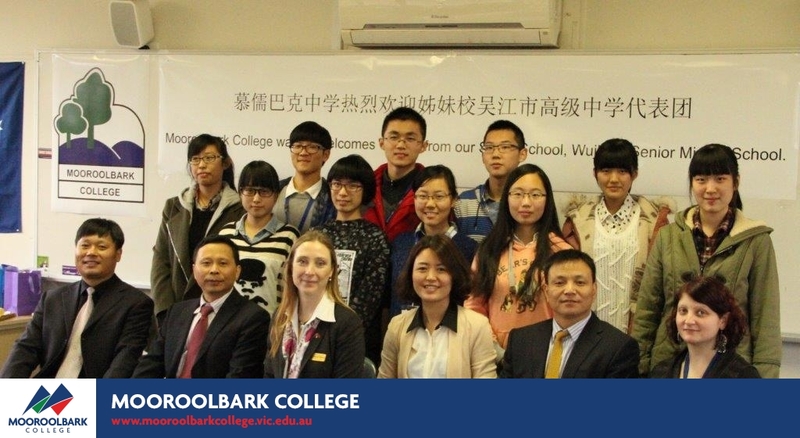 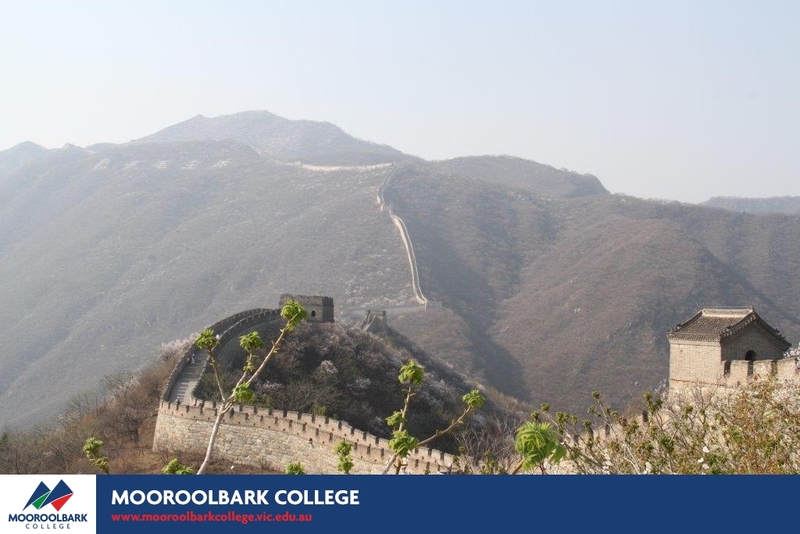 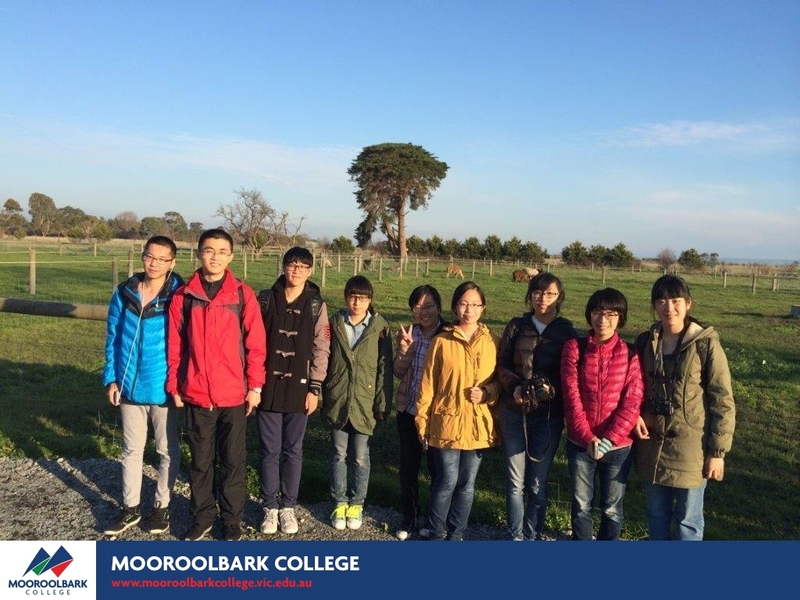 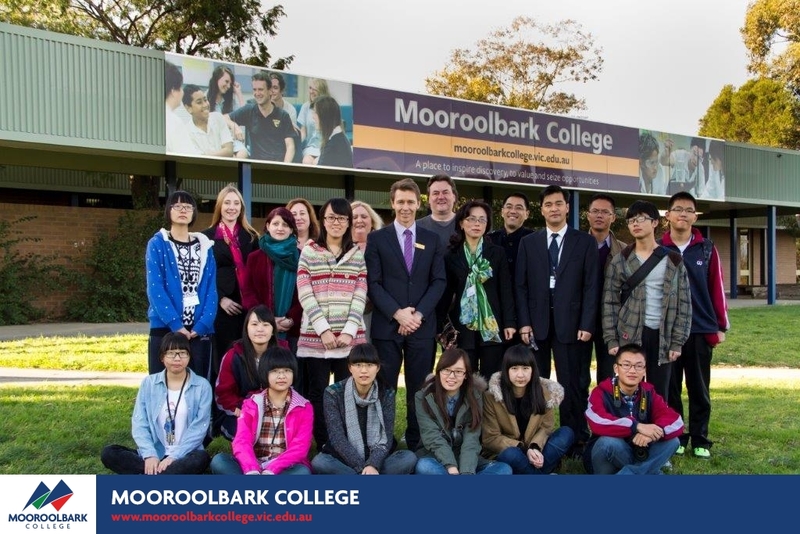 Cultural program for the Mooroolbark College participants focused on Chinese history, society, cultural development and contemporary issues. 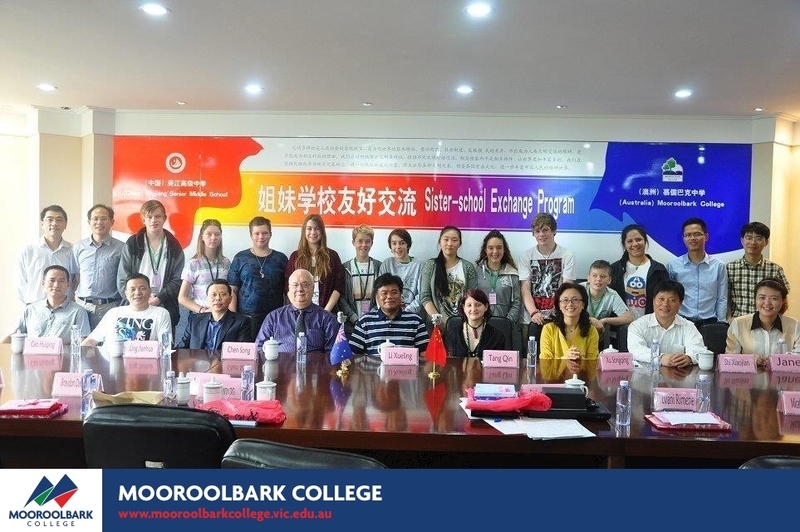 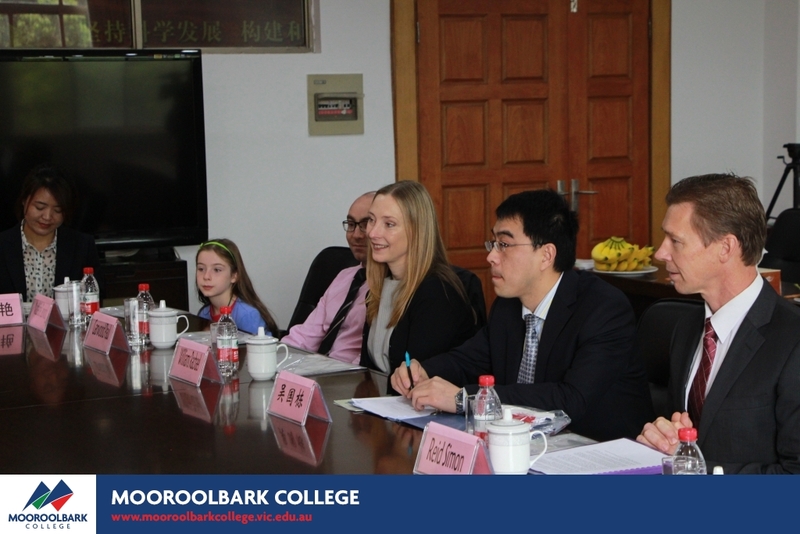 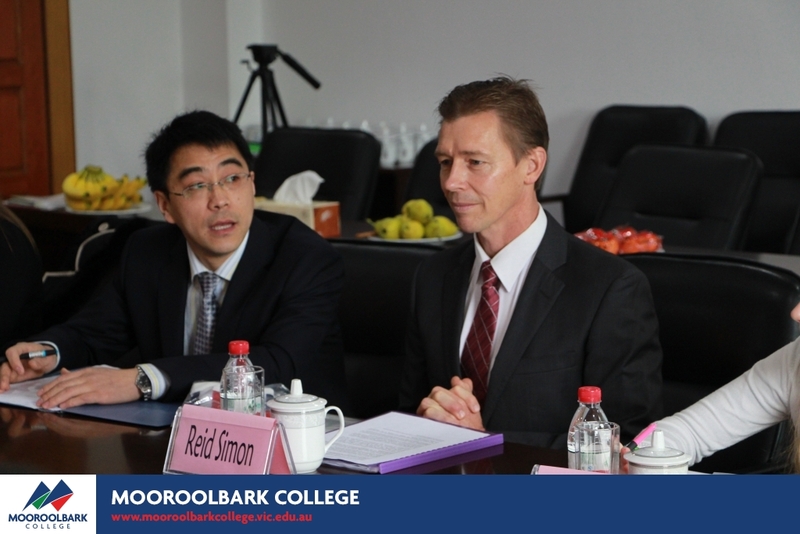 The school visit will enable Wujiang Senior Middle School and Mooroolbark College teachers and students to share their teaching and learning experiences and to reconnect from the previous cultural exchanges.